Join the NFL draft day edition of the weekly chat on the Detroit Lions at 3 p.m. on Thursday, just hours before the start of the long-awaited draft. The Lions will draft 16th overall and they also have nine other draft choices. The draft starts at 8 p.m. on Thursday for the first round; 7 p.m. on Friday for rounds two and three; and at noon on Saturday for the final four rounds. 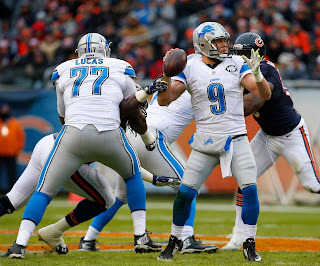 Join my weekly chat on the Detroit Lions at the special time of 2 p.m. on Thursday. It's the first week of official offseason training at the Lions practice facility. Also, the NFL draft is just a week away. The NFL draft is finally just two weeks away. Also the players report to the practice facility on Monday for the first phase of offseason workouts. And, to top it off, the NFL will release the 2016 schedule at 8 p.m. on Thursday, just hours after the chat. 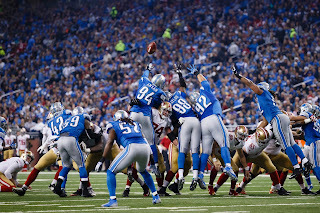 Join my weekly chat on the Detroit Lion at the special time of 2 p.m. on Thursday. 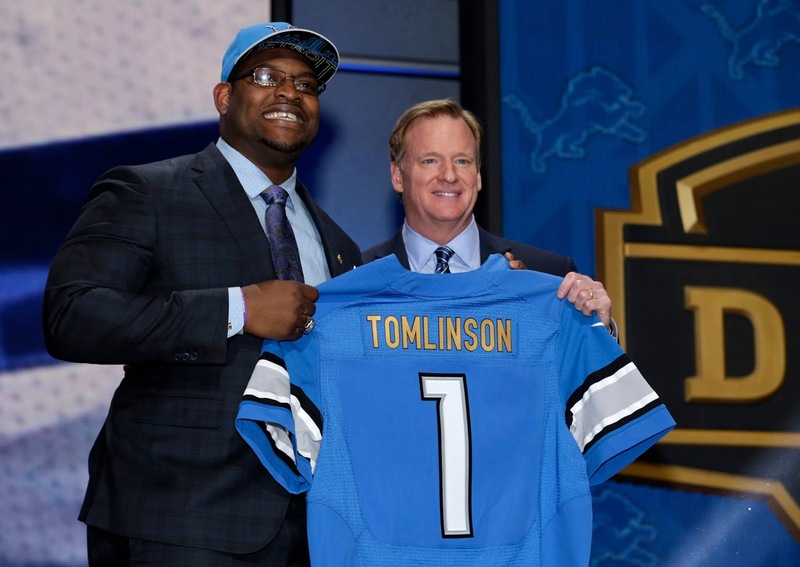 With just three weeks left until the NFL draft, there is plenty to discuss when it comes to the Detroit Lions. Also, free agency is still in full gear. 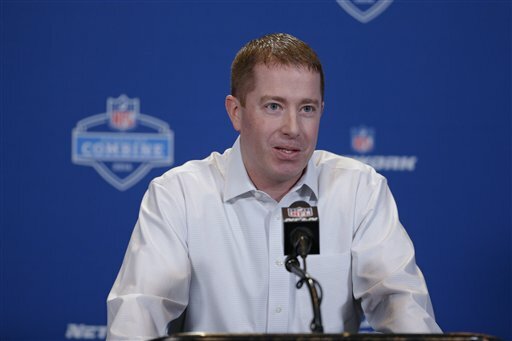 New general manager Bob Quinn signed three more free agents this week.